Brought to life by wood fire and stone, authentic Neapolitan pizza is characterized by dough made only with finely ground Italian wheat flour, natural Neapolitan yeast, sea salt and water. The dough must be kneaded and formed by hand and may be no more than 3 mm (1/8 in.) thick. 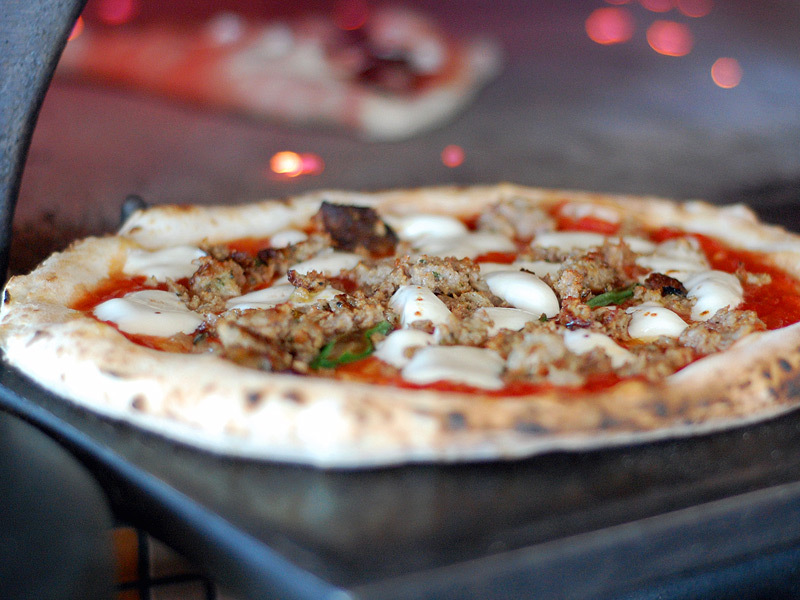 The pizza must be baked for less than 90 seconds in a 485 °C (905 °F) stone oven with an oak-wood fire. Neapolitan pizza includes San Marzano tomatoes grown on the volcanic soil of Mount Visuvio, extra virgin olive oil, and fresh mozzarella Fior di Latte (made from cow’s milk) or mozzarella di bufala (made from the milk of Italian water buffalo). All mozzarella Fior-di-Latte is handmade fresh daily at Ah’ Pizz. 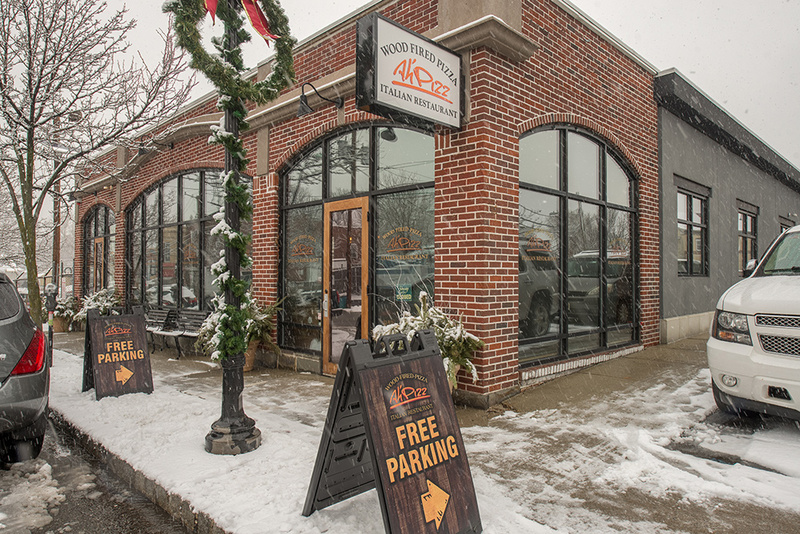 Opened in 2010, the goal of Ah’ Pizz was to create a pizzeria that serves authentic, Neapolitan pizza and to bring fresh ingredients and the art of pizza-making to downtown Montclair, NJ. Pizza at Ah’ Pizz is delicately prepared using imported, Italian ingredients and cooked for less than 90 seconds in a wood-fired stone oven. This artisan approach to pizza-making was a first for the area, and patrons soon started coming from all over New Jersey to experience it. In 2011, Ah’ Pizz expanded its facility with a state-of-the-art kitchen and began to churn out Italian dishes with the same respect for ingredients. Today, not only does Ah’ Pizz offer an amazing variety of pizza, but this Montclair NJ Italian Restaurant serves a vast menu of dinner choices including appetizers, salads, pasta, chicken, meat, and fish entrees. In 2013, Ah’ Pizz officially introduced their lunch menu including 3 delicious combos and smaller bites including salads and sandwiches for busy professionals. 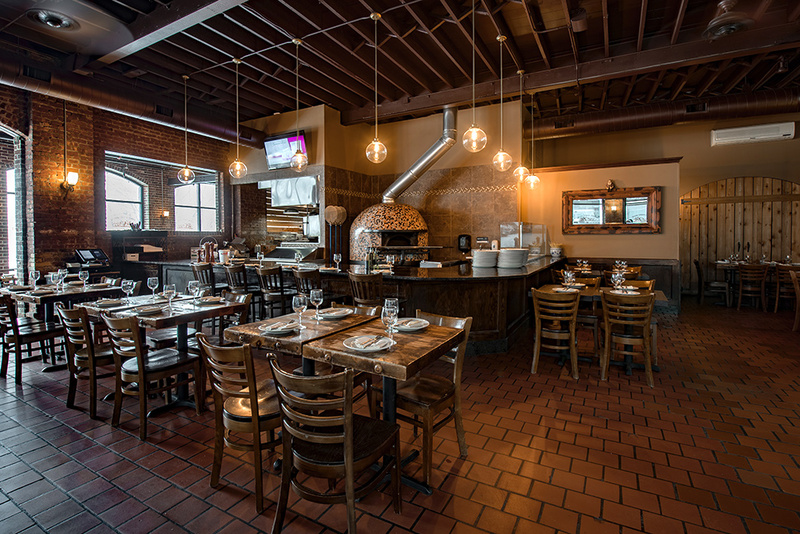 On October 14th, 2013, Ah’ Pizz opened the doors of its second Italian Restaurant and Neapolitan Pizzeria in Denville, NJ. The second location shares the same name and great menu as it’s sister location. UPDATE: In November 2018, Ah’ Pizz Denville is closed for business. 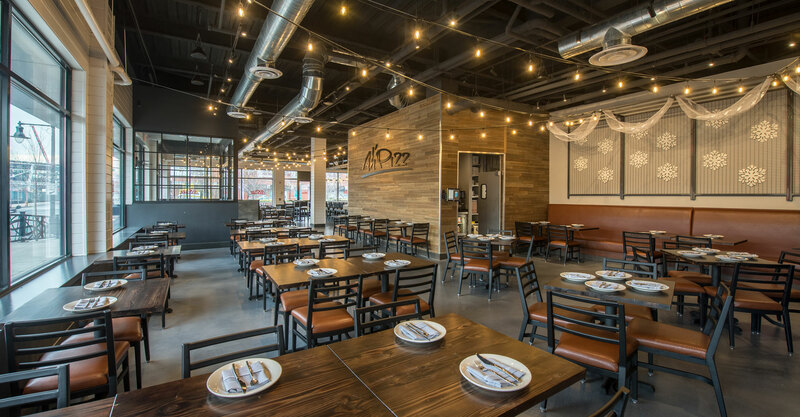 In November 2017, Ah’ Pizz opened its third location, Ah’ Pizz Restaurant and Bar in Harrison, NJ, located minutes from the NJ Path train station and the Red Bull Arena. The new restaurant features a full bar and brings fresh Italian fare and Neapolitan Pizza to one of the hottest and up-and-coming areas for real estate and urban development in Northern NJ. In the Fall of 2018, Ah’ Pizz announced the expansion of a 4th location to be located in Wayne, NJ. Ah’ Pizz Montclair and Denville are BYO/BYOB Italian restaurants so please feel free to bring your favorite spirits. Additionally, our Montclair and Denville locations offers a table delivery service from nearby wine/liquor shops. Our Harrison location offers a full bar serving your favorite wines, spirits, and beer.